With winter storm Jonas quickly approaching and threatening significant snowfall, please take the time to adopt a fire hydrant on or near your property. 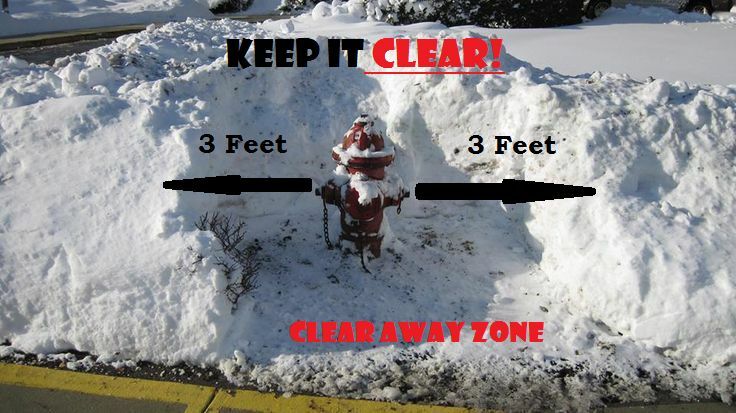 Be sure to shovel at least 3ft around the hydrant so that we will be able to access it easily if needed. We will have crews ready to respond quickly to any emergency, so please help us, help you!